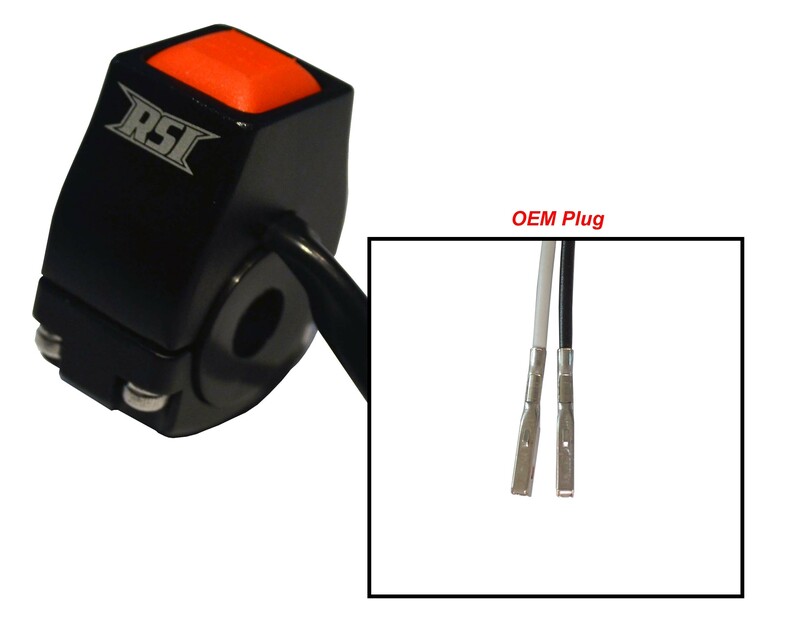 · Handlebar mounted 100% waterproof push button engine kill switch. · Billet aluminum housing is the strongest and cleanest available. · Momentary action springs back to run automatically when not pushed down.